There’s been some pretty huge changes made to our currency over the past few years. Our signature pound coin has been given a new modern twist, also our paper £5 notes were drastically overhauled, and now take the form of a polymer rectangle thing. Next up was our £10 notes, the latest bank note to receive a makeover. 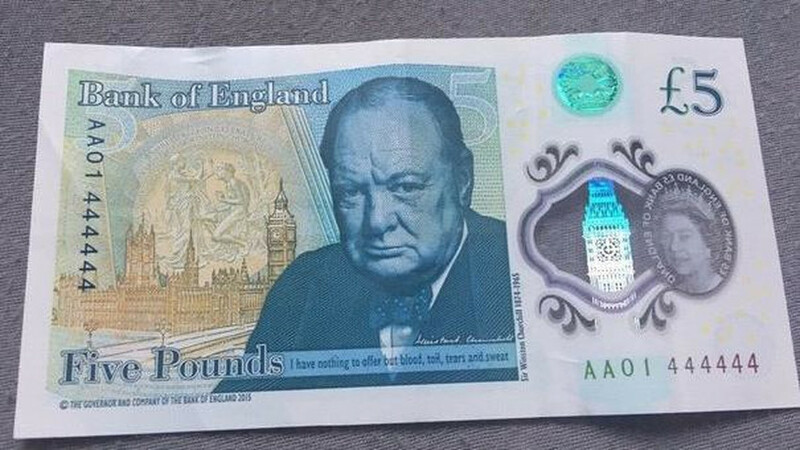 It too received the same treatment as the £5 note, and has the same feel too it as a Euro note. 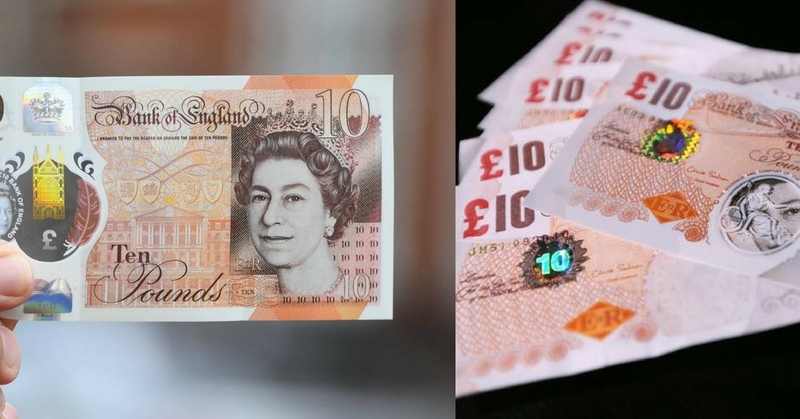 The £10 note was launched in September last year, with its predecessor paper £10 notes due to be phased out in early 2018. The official date for using the paper notes has been revealed to be 01/03/2018, so you’ve got a day to get rid of them. In the meantime though it’s perfectly fine to use them as you wish in shops and in our favourite high street stores, and you may receive them as change, or out of ATM machines. If however after the deadline, you find yourself still in possession of the paper notes, you can still visit your local bank or building society, post office or even the offices of the Bank Of England to have them swapped over to its replacements. You can’t however just walk into any random bank and demand an exchange, as you will have to be a customer of that particular bank. So if you bank at Halifax, only Halifax branches will be able to make the exchange for you. If it transpires you do have a lot of the notes to swap, be prepared for the possibility of showing ID. So take your driving license or passport to ensure there are no issues. When the new cutting edge £5 notes were released, it caused a frenzy across the nation, as it transpired some specific notes were worth a hell of a lot more than their face value. 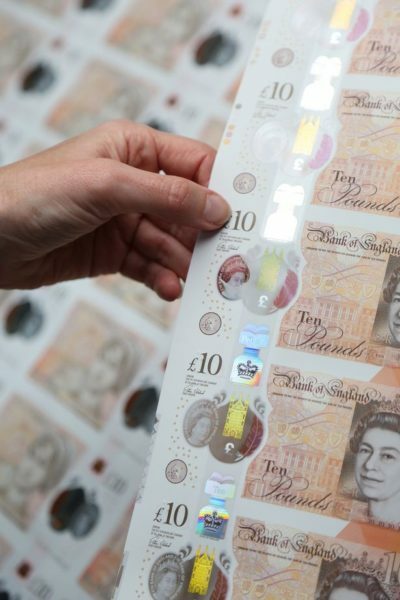 Notes which carried specific serial numbers were worth a wedge, with serial numbers of the first ever £5 notes to be released, fetching up to £80,000. 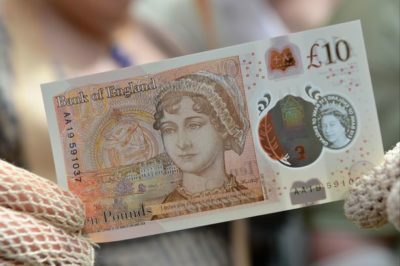 Each £10 note carries the face of literary legend Jane Austen, complete with a quote from the classic “Pride and Prejudice”. As a result, any £10 notes carrying the serial numbers “JA01”, should be looked out for, as they carry Jane Austen’s initials. “JA75” highlights the initials and the year that Austen was born, whilst “JA17” signals her year of death. 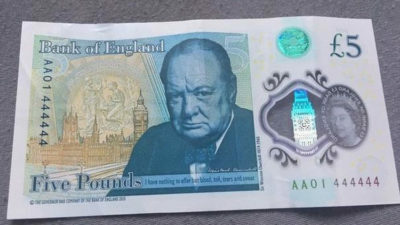 “Whilst these will likely become popular with collectors in the future, it could be many years before notes with these serial numbers enter circulation due to the huge amount of possible combinations that would come before ‘JA’.” commented changerchecker.com. 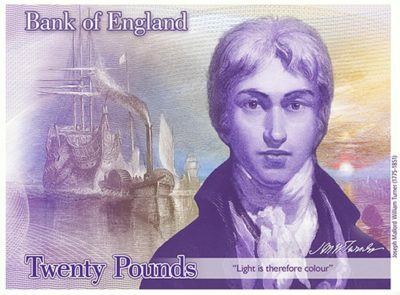 The new tenner will be followed by the release of a new £20 note, which will feature British painter JMW Turner, due for release in 2020. 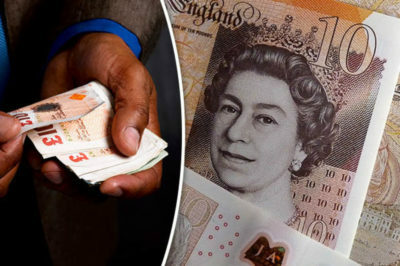 One of the main reasons the new notes have been introduced is to discourage forgery, but it’s expected that fraudsters will try to clone the new versions too. If you’re unsure whether or not a note you have is fake, here’s how to find out. 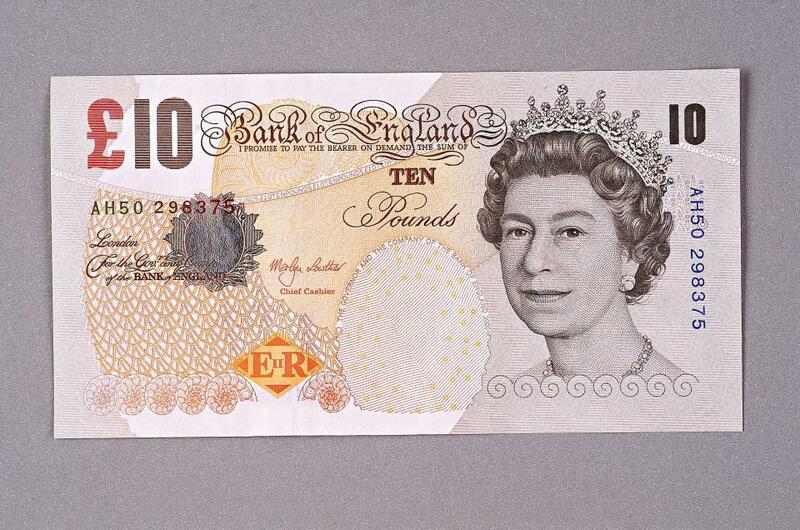 The new £10 actually has an array of security features.